The new scheme intends to increase the number of drop-off points to collect the cups separately and to provide clearer communication to consumers to help them in recycling effectively. 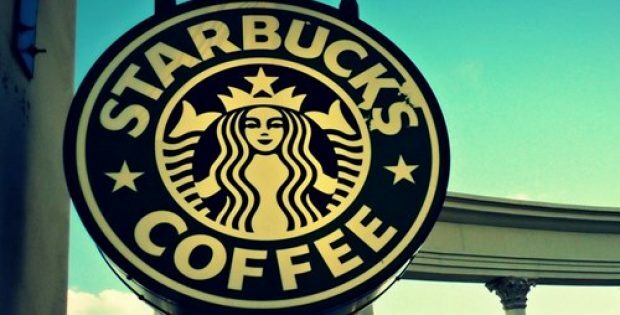 Starbucks, the American coffee company and coffeehouse chain and Hubbub, the environmental charity recently announced an initiative of £1 million to fund the expansion and improvement of paper cup recycling facilities across the UK. According to reports, invitations will be extended to local authorities, recycling corporations and social enterprises to bid for grants on behalf of their communities for creating as many as 10 large-scale recycling programs. The grant amount has been reported to be worth up to £100,000. For the record, Starbucks in 2018 began levying a charge of 5p on single use paper cups. As per sources, the new initiative or the Cup Fund, as it is called, is being financed by this “latte levy”. The levy was an effort on the part of Starbucks to minimize the waste of approximately 2.5 billion disposable cups each year. Sources close to the matter report that though there are plenty of specialist recycling services in the UK to recycle all the used paper-cups, the task of collecting and getting them to service centers remains a challenge. Moreover, the thin plastic film on the inside of paper cups has become a tricky recycling issue as these cups can be hardly be processed with the others in mixed recycling. Due to this, only 1 in 400 cups gets recycled whereas the remaining end up in landfill. Sources close to the matter reported that the new scheme intends to increase the number of drop-off points to collect cups separately and to provide clearer communication to consumers to help them in recycling effectively. Trewin Restorick, chief executive of Hubbub was quoted to say that local authorities and building managers are committed to meeting their recycling targets, but investing in infrastructure has become tough as they are faced with increased pressure on their budgets. According to reports, an independent panel of experts which will include members from the Local Authority Recycling Advisory Committee and the Chartered Institution of Wastes Management will choose the winning bids.